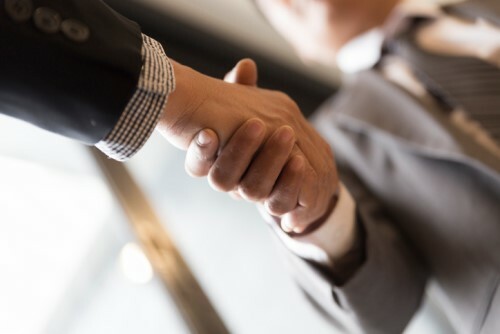 Global credit insurer Coface has announced two appointments in Australia and one in Singapore. Joining Coface Australia are Chris Little as country manager and Jemma Boyle as head of commercial department. Graham Crozier, meanwhile, will join the insurer’s Singaporean business as country manager. Little joined Coface Australia in 2007 as risk underwriter. Since then, he has held a number of leadership roles, more recently in acting roles in Coface Japan, first as commercial head then as country manager. He will report to Bhupesh Gupta, CEO of Coface Asia Pacific. Boyle, who has been with Coface since 2012, brings to her new role extensive knowledge and experience in the commercial function. She started her career in insurance in 2003 and been involved in various key functions such as client service, claims, administration, and sales. She will report to Little. Crozier will commence as country manager of Coface Singapore in April, reporting to Gupta. He has 34 years of experience in trade credit insurance, both as an insurer and a broker. 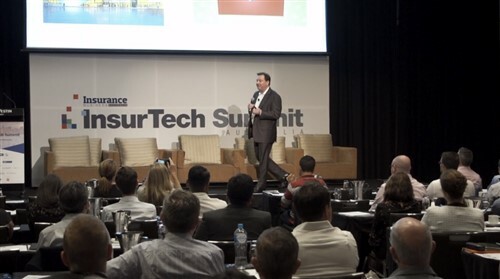 He began his insurance career in the UK in 1985 and was appointed country manager for Coface Australia in 2016. 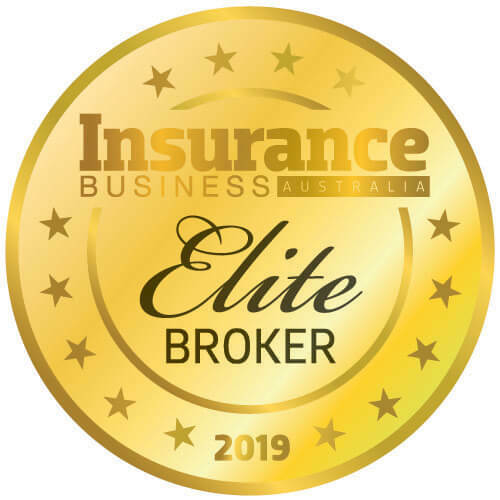 Crozier also owns his own trade credit insurance broking business.